103 - 103 Valley Ridge Manor N.W. Michael R. Roach, President of Alberta Home Loans Inc. has been a licensed Mortgage Broker since 1976. 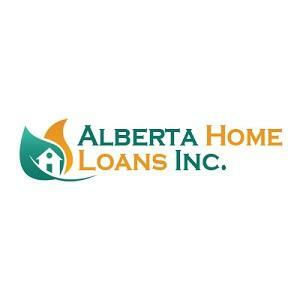 Prior to starting Alberta Home Loans Inc., he was President and CEO of M.Richard & Associates Inc. from 1996 to 2006. Alberta Home Loans Inc. specializes in refinancing existing First Mortgages to help to provide debt and monthly payment relief to its many clients. This is accomplished by consolidating high rate credit cards, personal loans into one low payment saving $100's a month.